Rentright.co.uk is the UK’s ultimate property portal dedicated purely to residential lettings. To start your search enter your location or postcode in the box above. Birmingham is the major city of West Midlands, lying on the River Rea. It is the largest and most populous British city outside London. 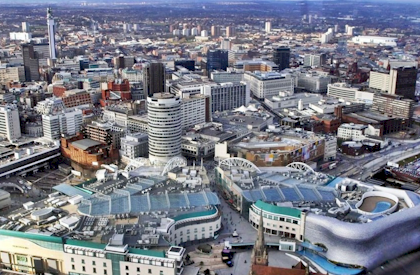 There are 1,946 listed buildings in Birmingham and thirteen scheduled ancient monuments.